This book sets out to investigate the relationship between crime and the design and planning of housing, and to produce practical recommendations to help architects and planners to reduce crime. 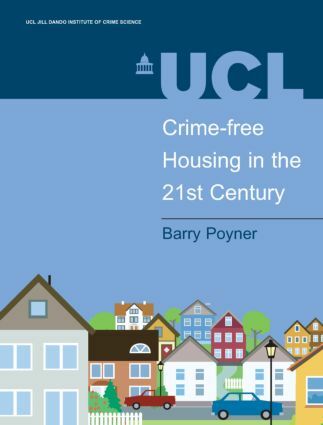 It builds upon and updates research originally published in Crime Free Housing (1991), providing an easily accessible, high quality and well presented account of crime and housing layout. criminal damage - a strategy to minimize malicious damage to property.